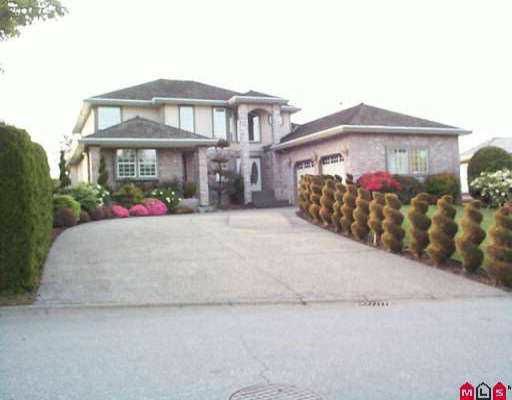 This awesome custom built home with a beautiful landscaping design on 1/3 acre land is located in a rare CDS location in the Fraser Prospects. With almost every room having a panorama view overlooking Fraser River, Coquitlam and North Shore Mountains. The impressive interior design includes 20' Cathedral ceiling, numerous high windows, and maple hardwood floors in the formal entry foyer connecting to the contemporary-looking living room & dining rooms facing picturesque scenery. 2 master bedrooms, one on each floor with large balcony/patio facing extrodinary mountain views.